Wacoal is aiming to have 70 exclusive stores across India over the next three years. Currently, it has 11 stores spread out in Mumbai, Delhi, Pune, Chennai, Bangalore and Kolkata. The premium Japanese lingerie brand will enter into 30 Tier I and II cities including Nashik, Rajkot, Allahabad, Nagpur and Indore. It further intends advance sales in the country through e-commerce platforms like Myntra, Jabong, Tata Cliq, and its own website. 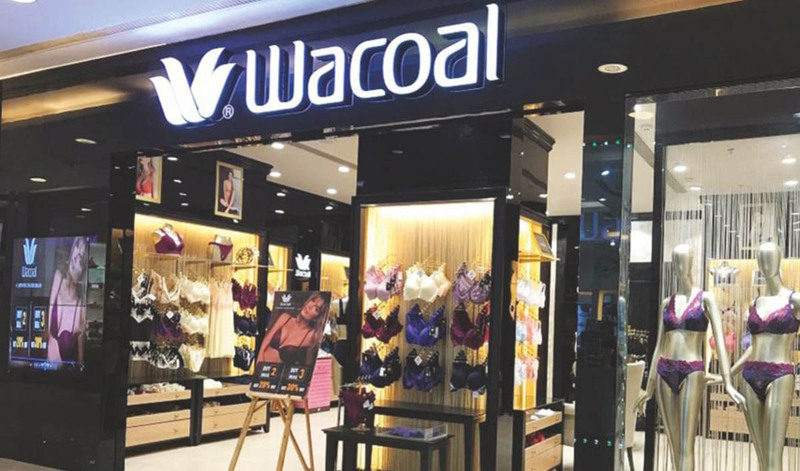 Wacoal forayed into India in 2015. The brand is planning to boost investment in the country as part of its global growth strategy. It will invest around Rs 100 crores over the next three years. In order to generate increased business volumes, Wacoal looks to have 80 shops in shops, along with 70 exclusive stores. It eyes to aggressively focus on top 10 cities for expansion, taking advantage of its existing operations network.